Below is a list of all our current registrations for classes, events, or trips. You can find more information about most events by contacting the class or event leader listed next to the name of the event. Most registrations utilize our InFellowship system. You will need to create a new account if you do not already have one. For more information on how to use InFellowship, visit our instructional How-To Guide here. 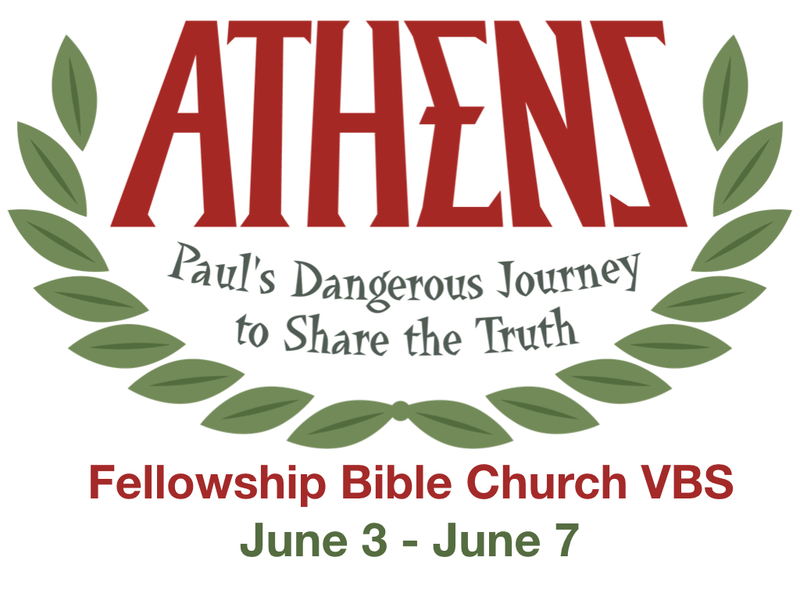 This summer your kids can be a part of and experience Paul’s dangerous journey to share the truth! Registration is April 1 through May 17 for kids currently in Kindergarten through 4th grade. Cost is $25 per child. We encourage each child to invite one guest (not from Fellowship) to attend for free. Don’t let your kids miss out on this great adventure. To register click here. We have a WONDERFUL problem in Fellowship Kids!! We have lots of new families coming to our church and we need your help in loving and serving them well. We have several new opportunities for you to serve in Fellowship Kids. We would love to have more classroom volunteers during both services, one-on-one buddies for our kiddos, as well as behind the scenes helpers. Whatever your gifting, we have a perfect fit for you. Give it a try for a few weeks… we think you will fall in love with Fellowship Kids! For more info, you can connect with us at hfulmer@fellowshipconway.org or by clicking here. Contact us at office@fellowshipconway.org if you have questions about registering for any of our events and studies.